For those of you who have LINE application in your SmartPhone. 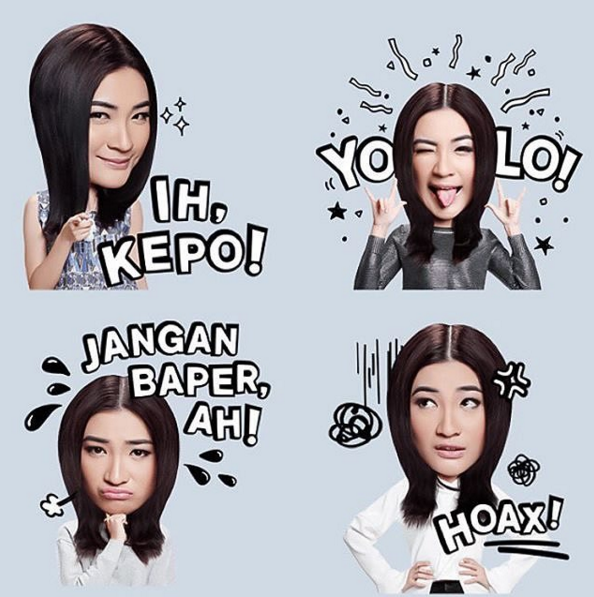 Kindly find "GADIS SAMPUL" Sticker on LINE Sticker Shop. it's Patricia Devina - STUDIO47 model as one of the face of GADIS SAMPUL Sticker LINE.